Oracle Java EE 6 (Advance Java) training course gives you a broader view of Java EE platform. This training offers the ability to build and deploy the enterprise applications and gain hands-on experience in developing the business applications. This J2EE course imparts knowledge and skills that enhance your productivity and enables you to execute more efficient development techniques. 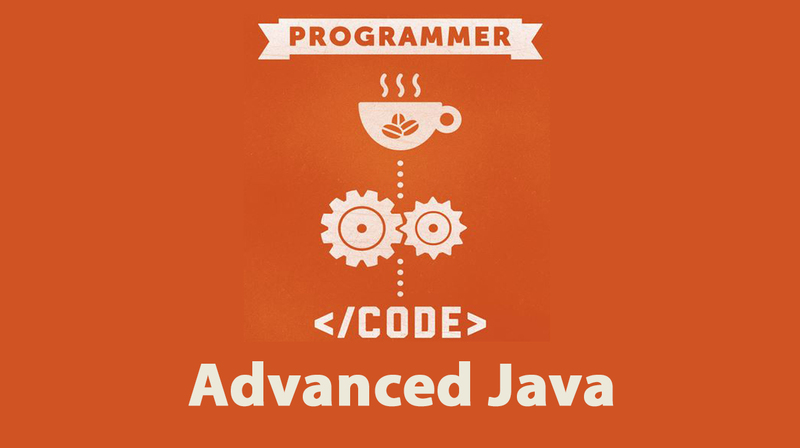 The participants with sound Java Programming experience are the ideal candidates to attend this training program. Working professionals having familiarity with IDE, object serialization, database concepts, and structured query language (SQL) can also be benefited with this training course.